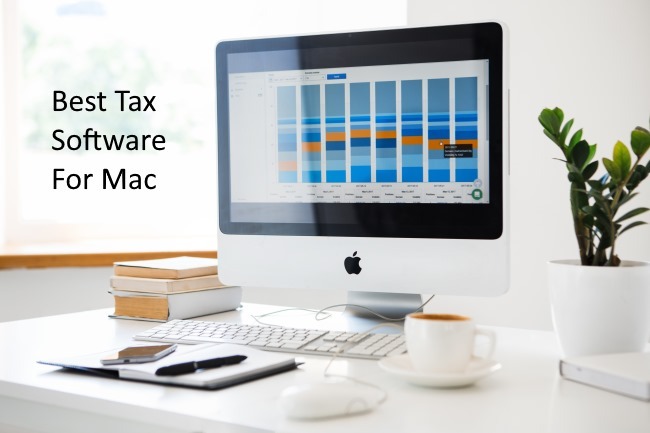 Let’s see the handpicked top best tax software for Mac, Nowadays if you do not have the personal accountant then also you can easily get alerts regarding when to pay tax return and how much you can save on that. Some of the experts have made such a beautiful platform which can give you complete guidance regarding taxes and its laws. 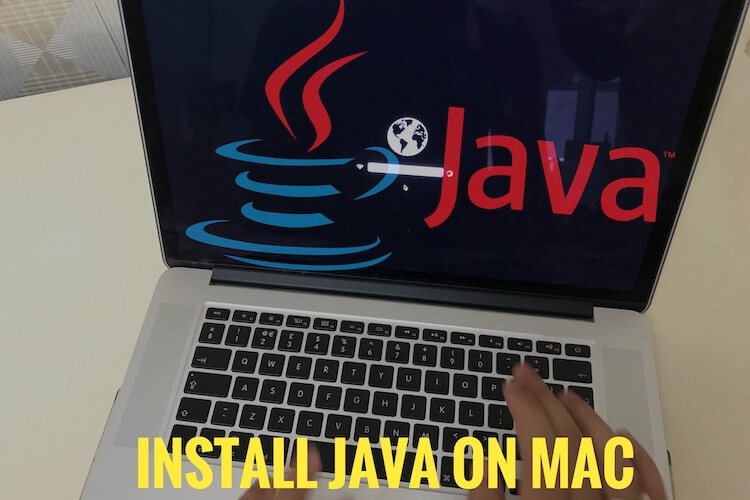 Besides this, you can also estimate how much you can save on the return that you are going to file right on the software. Small firms, large firms or even if you are self-employed it will help you to carry over your problem. TaxSlayer is pretty simple to use. Depending on your requirement you can select any model such as classic, premium or self-employed. And if you want for paying simple tax such as state tax or federal tax or 1040EZ form, then it is available for free. Simple tax includes form filling of 1040EZ, a self-employed category is for freelancer or contractors or 1099s, and a premium version is for VIP support. If you want quick and responsive and cheap software for your Mac, then TaxSlayer is the best one we’ve got for you. Turbotax is the best tool for saving money over tax. Intuit is building such software for Mac user a while ago, and so many customers have trust on Intuit. Just like other, you can file a simple return for free and for professional use you can buy any package as per your need. Deluxe is available for $59.99, Premier is for $79.99 and self-employed for $119.99are packages available and they will charge when you file tax. TaxAct is probably the best alternative available for above mention software. TaxAct is entirely running on the online platform, you won’t find any application in Mac app store like others. But still, it is cheaper compared to other software and easy to use. There are five versions are available for this software Free, Plus, Basic, Self-employed and Premium. Besides this, Premium version includes additional Audit defense. With this software will get deduct maximize which is necessary for every self-employed person, you can personalize your financial assessment and easily import and record capital gains. H&R Block is popular on iOS, and now it is attracting peoples by its mac version. Every single facility you will get from this software, and also it provides face-to-face customer support without taking a single buck. The basic version provides all IRS forms, and it is available at cheap cost. It takes responsibility and gives the refund if you fall in trouble caused by its software. And if you are confused regarding which version is better for you, they will guide you on this. Just visit the site, and you will get everything you need. Credit Karma is the leading software in this category. A lot of features are available which is meant for customer benefits and welfare. Once get started with credit karma, and you will save much more. When you file tax on this software, it will double verify and check the errors, and then only it will approve it. They also track credits, refunds, and deduction and tell you what is left to do. Even you can import previously filed a return from H&R Block TaxAct or TurboTax. Hope you guys enjoyed and helpful in pay tax in last days with the help of Best tax software for Mac.